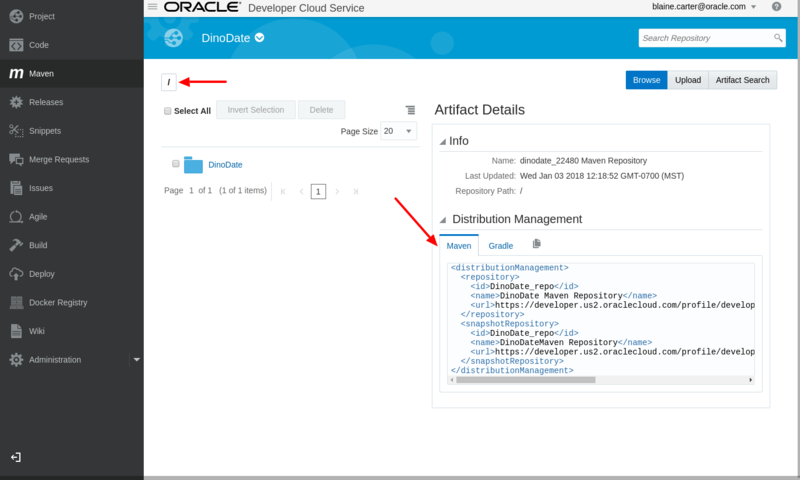 Securing your Oracle Rest Data Services module only takes a couple of minutes. As you can see in the video, this will be a fairly short how-to. 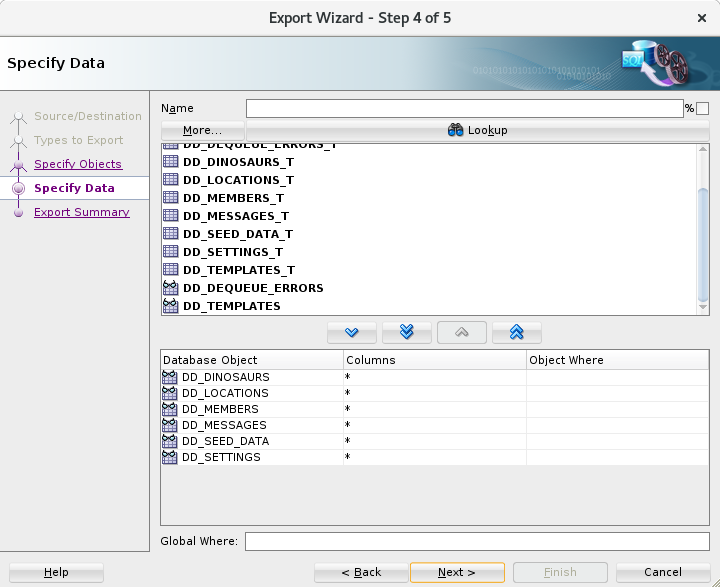 You’re able to use SQL Developer. 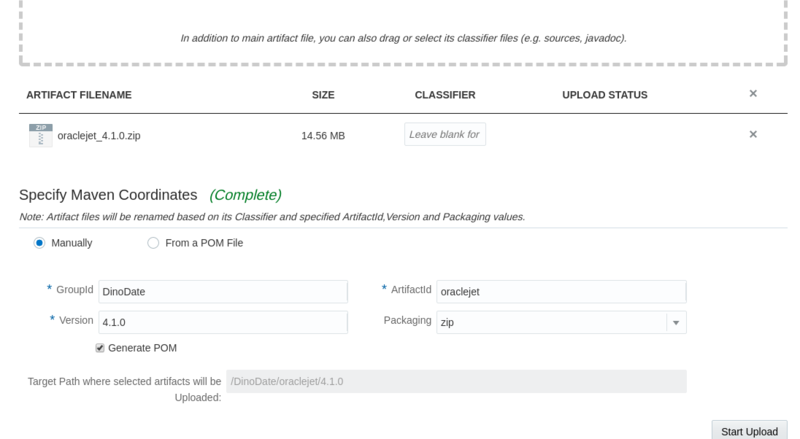 You already have an ORDS module created that you want to secure. 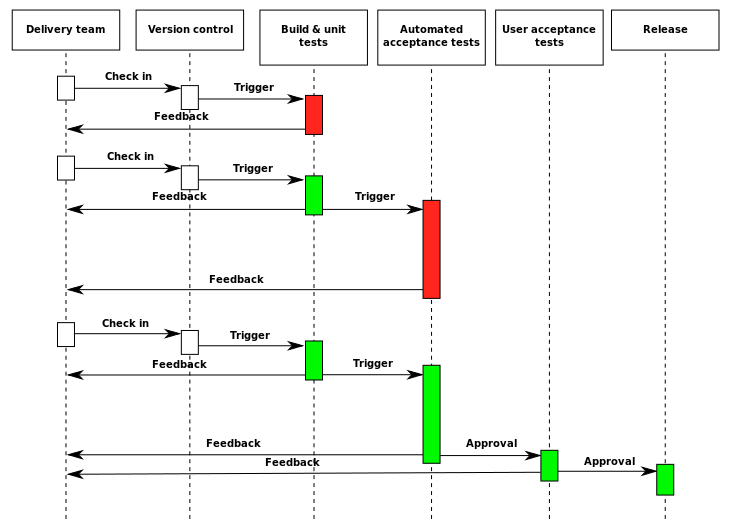 You have at least a basic understanding of Roles, Privileges, Authentication and Authorization. Before we begin, I’ll test the current service with a curl command. This returns a response with a status of “HTTP/1.1 200 OK” and a JSON object with an array of items. First up I will create a Role and a Privilege that I’ll use to secure my service. 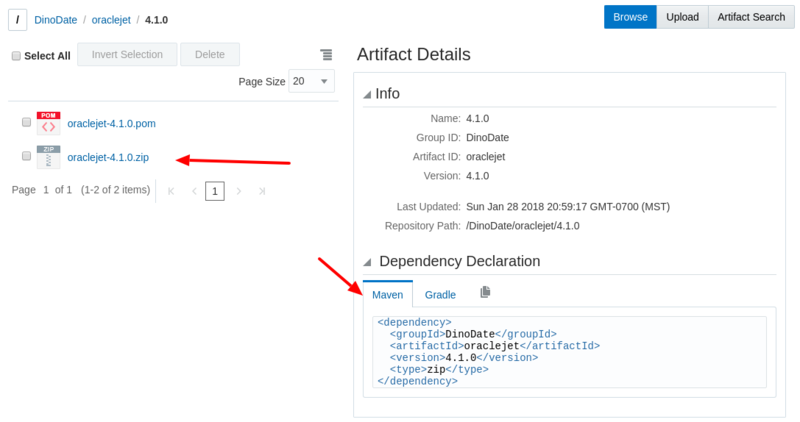 Expand the schema connection and REST Data Services, if they are not already expanded. Enter a name for the role. I’m using bc-role. Enter a name for the privilege. I’m using bc-priv. 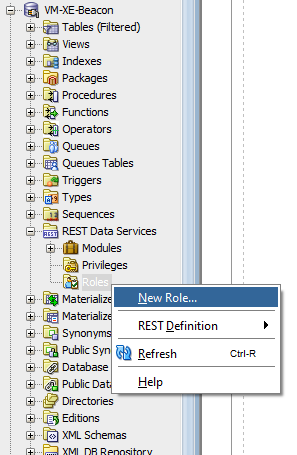 Select the new role ‘bc-role’. Select the ORDS Module. I’m using my Beacon module. Be aware, this will only add security to the specific modules you select in the bottom section. 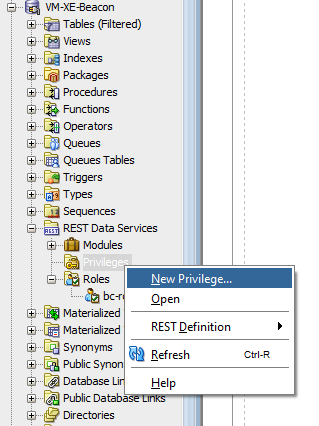 If you were to add a new module later and you want it to be covered with this privilege, you need to remember to edit this privilege and select it in the ‘Protect Modules’ selector. 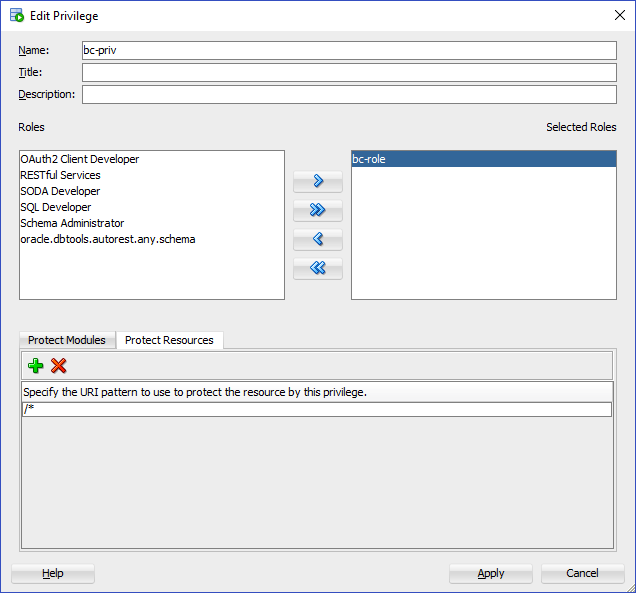 Alternatively, you can use the ‘Protect Resources’ tab to apply security based on a URI pattern. There are many more complex patterns you could use for your services, but for this post, I am only protecting the Beacon module so I am using the first example. This now returns a response with a status of “HTTP/1.1 401 Unauthorized”. I want to set up my ORDS module so it can be accessed by a third party application so I’ll set up OAuth 2. Using the OAUTH PL/SQL Package, I will create an OAuth2 client using the privilege I created above. Then I will grant the new OAUTH2 client the role I created above. In order to generate an access token, I need to get my client id and secret from the user_ords_clients table. ID NAME CLIENT_ID CLIENT_SECRET ---------- -------------------- -------------------------------- -------------------------------- 10687 BC Client RTrgeYXmVrA4IjnQtixzLw.. yPljTEn7kXX2ZfdIhPDVow..
10687 BC Client RTrgeYXmVrA4IjnQtixzLw.. yPljTEn7kXX2ZfdIhPDVow.. When you create an OAuth2 client, a REST service ‘/oauth/token’ is created for you that your applications can use to generate a bearer token using the above id and secret. Notice that this token expires in 3600 seconds. Once it expires, you would repeat the above call to generate a new token. Now that I have an access_token I can include it in the Authorization header to access my secure ORDS service. Notice that since this is a Bearer token I set the Authorization value to ‘Bearer <<my token>>’. curl -i -k -H "Authorization: Bearer xoJutP9YeUjCqN4mAgDBAw.." "http://localhost:8080/ords/beacon/beacon/scan"
The following is an example of how to make secure REST calls from an external application after you’ve followed the above steps. 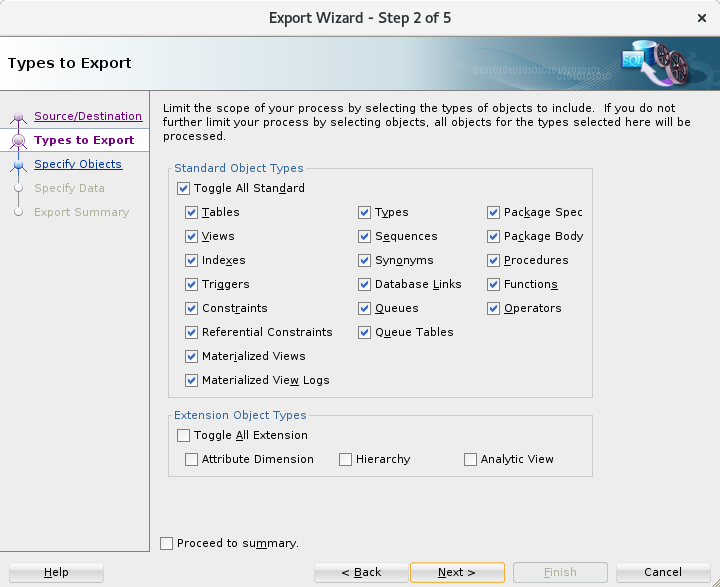 Store the client_id and client_secret in environment variables. 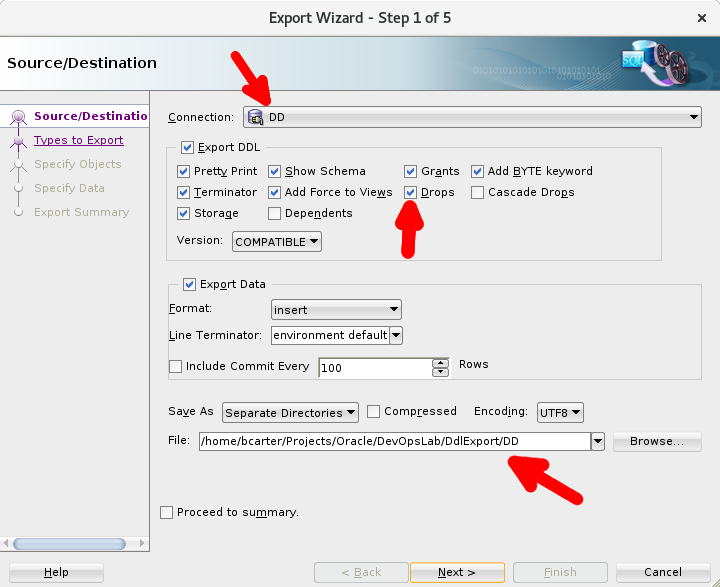 Function get_token Read the client_id and client_secret from the environment variables. Make a GET request from your ORDS service '.../oauth/token' for a new access_token using your client_id and client_secret. Store the access_token and expiration time. Function get_data If access_token does not exist or is expired. Call get_token. Make a GET request from your ORDS service '.../beacon/scan' using the access_token in a header parameter - "Authorization: Bearer <<Your Token Here>>". If the response status is 401 Unauthorized. If access_token exists and has expired. Call get_token. Retry GET request. Else Raise an error. 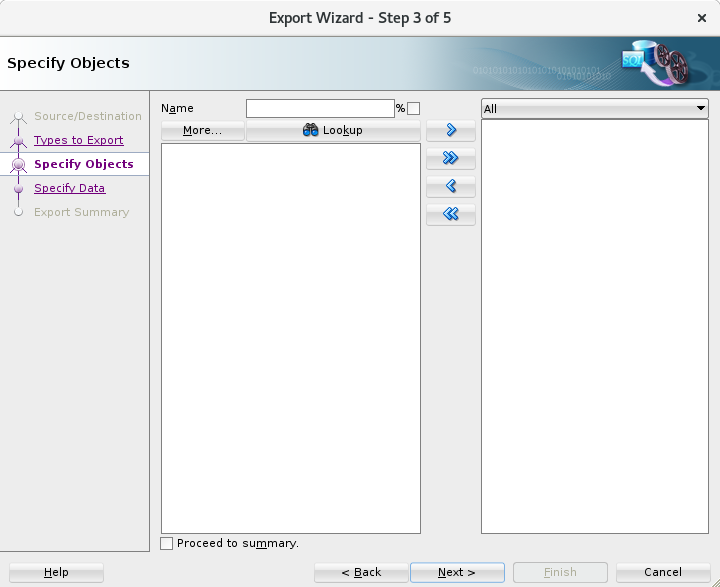 Read the client_id and client_secret from the environment variables. Make a GET request from your ORDS service '.../oauth/token' for a new access_token using your client_id and client_secret. Store the access_token and expiration time. If access_token does not exist or is expired. Make a GET request from your ORDS service '.../beacon/scan' using the access_token in a header parameter - "Authorization: Bearer <<Your Token Here>>". If the response status is 401 Unauthorized. If access_token exists and has expired. 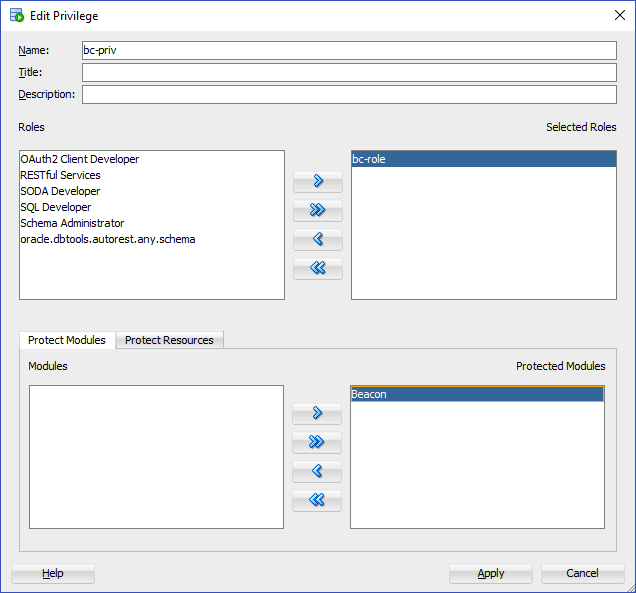 Setting up security on your ORDS modules is quick and fairly easy. OAuth2 is just one way to access your secured ORDS modules. If you’d like to setup Basic Auth checkout this post by Jeff Smith. 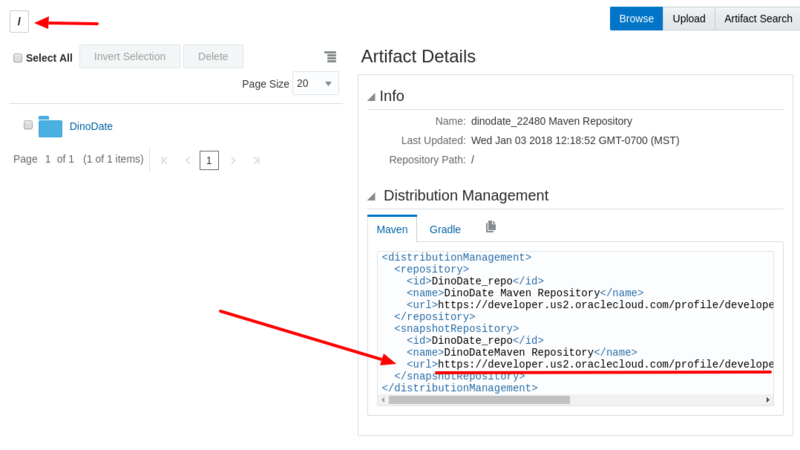 Console the ORDS documentation for other examples and a much more in-depth explanation. 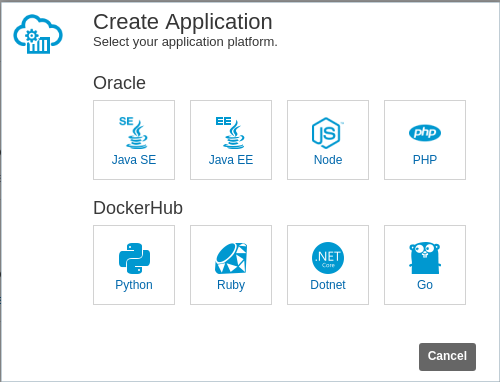 Oracle Developer Cloud Service is a hosted team development and delivery platform with all kinds of tools to help your team be more efficient. In this post, I will cover how to use an SSH tunnel to connect to your database in a build job. This is current as of October 2018. Connecting to your database through an SSH tunnel is fairly simple and you won’t have to ask your network admin to open a port in your firewall and or load balancers. 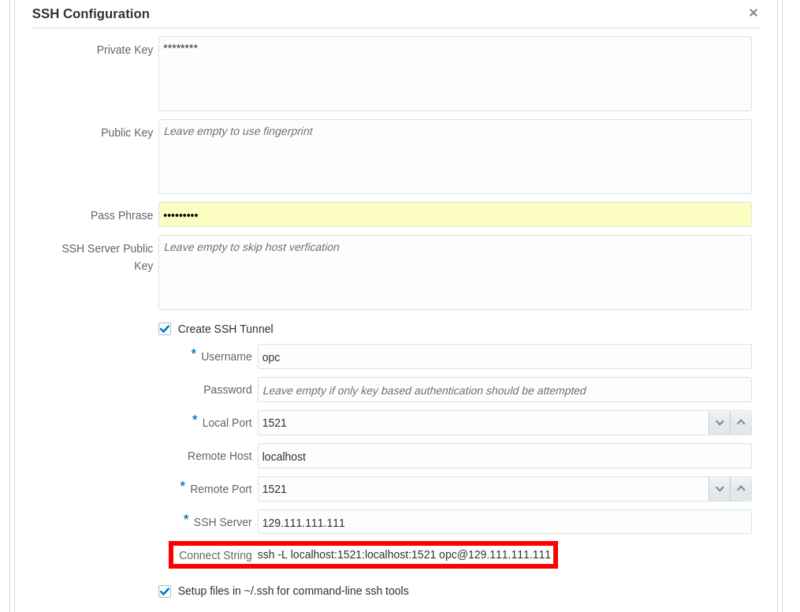 If you’re connecting to an Oracle Cloud Database it should be pre-configured to allow database connections through an SSH tunnel. If not check with your server admin for assistance. If you’re not familiar with SSH tunnels you can find out more here. However, if you’re reading this post you probably just want to skip to the how-to so let’s get started. 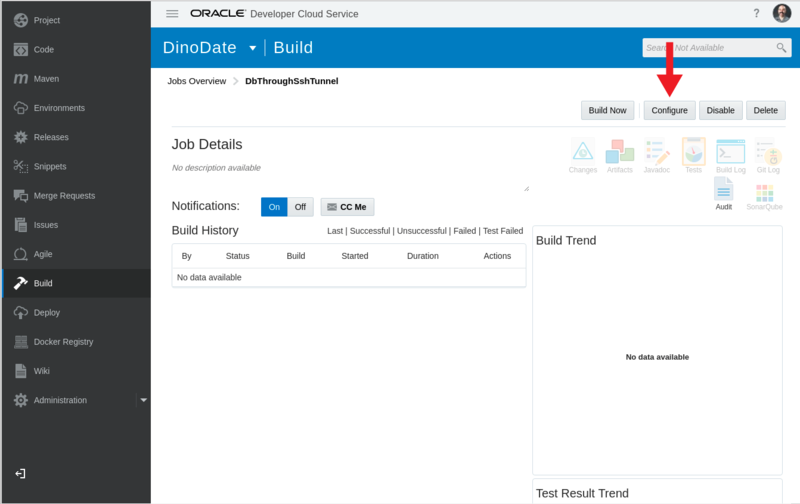 Open your Developer Cloud Service project, click the ‘Build’ tab and select the build you want to work with. You will need an SSH Key that has been authorized to connect to the database server. I recommend generating a new key that will only be used from your DevCs builds. Name the new key pair something that will let you know it’s for this DevCs project. Add your new public key to your Cloud Database. If you generated a new key pair named DevCsProj1, you should have two files. The file without an extension ‘DevCsProj1’ is your private key and the file with .pub ‘DevCsProj1.pub’ is your public key. 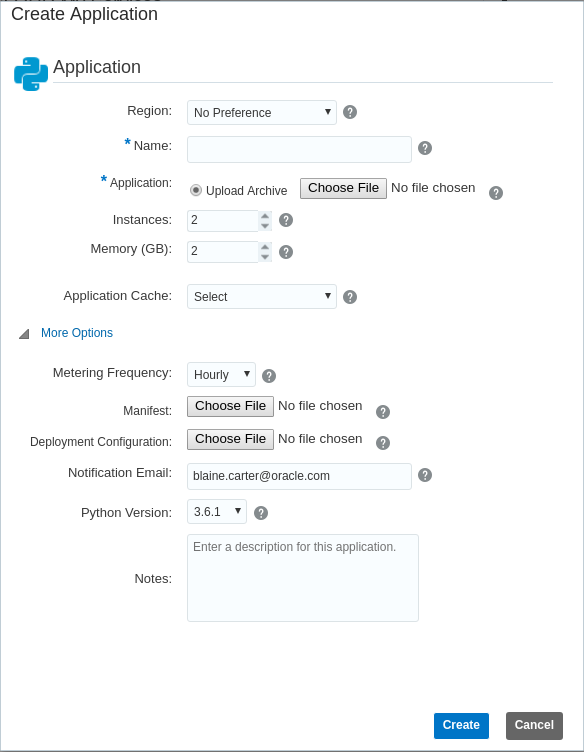 Select the ‘Build Environment’ tab, click ‘Add Build Environment’ and choose ‘SSH Configuration’. Open the private key (from above) in a text editor, copy everything in the file and paste it in the ‘Private Key’ file text area. You can do the same for the ‘Public Key’ text area but it is not required for this example. If you created your keys with a password, enter the password in the ‘Pass Phrase’ field. For a little extra security, you could get the public key for your Database Server and enter it in the ‘SSH Server Public Key’ text area. This will ensure that your build job only connects to that server and will help protect against connecting to a different server if the IP address is re-assigned. This field is optional. If you’d rather use an SSH user/password instead of an SSH Key file, you could enter the password in the password field. I leave it blank in order to only connect with the keys. Enter the port you want to use on the DevCs side of the tunnel in ‘Local Port’. If you leave ‘Remote Host’ empty it will default to localhost. The remote host is used on the other side of the tunnel to make the connection as if you were on that machine. Since I’m intending to connect to the database that is on the same server that I’m SSH’d into I can use localhost. If I wanted to connect to a different server from that side of the tunnel, I could enter the address for the other remote server. For example, if I had a server that was only accessible from inside of a network that includes the SSH server, I can SSH into the network and the tunnel will end on the other internal server. If you’d like to re-use your keys for other SSH commands you can check ‘Setup files in ~/.ssh for command-line ssh tools’. It is not necessary for this example. The ‘Connect String’ displayed at the bottom shows the ssh command DevCs will use to create the tunnel. OK, time to use the new tunnel. I’ll use a SQLcl Builder. 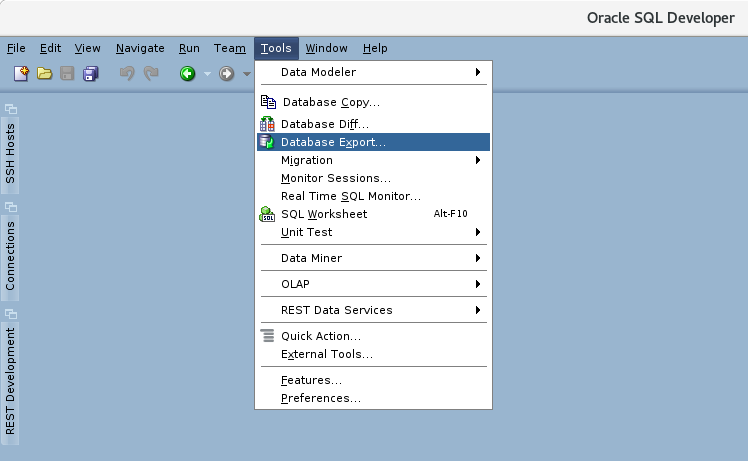 Select the Builders tab, click Add Builder and choose SQLcl Builder. If you’ve used a SQLcl builder before this will all be the same, except for the connect string. Enter your database username in the ‘Username’ field. 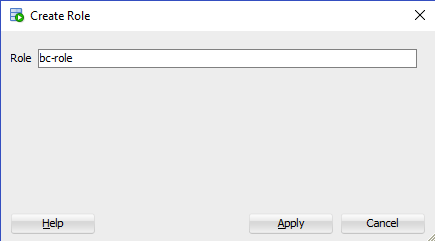 Enter your database password in the ‘Password’ field. 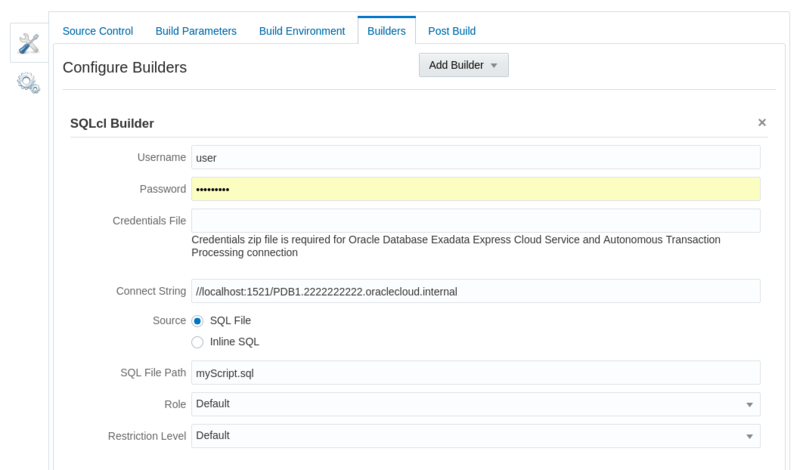 If you’re connecting to a database that is using wallet credentials such as Oracle Exadata Express Cloud Service, enter the location of your Credentials file. I’m not so I will leave it empty. Since I now have an SSH tunnel in place I will connect to the local (DevCs server) end of the tunnel and use the ‘Local Port’ value from the SSH Configuration. //localhost:1521/[servicename]. Even if I had defined a remote host and/or port other than localhost / 1521 in the tunnel configuration, I would still use localhost:[Local Port]. The tunnel takes care of the mapping on the other end. 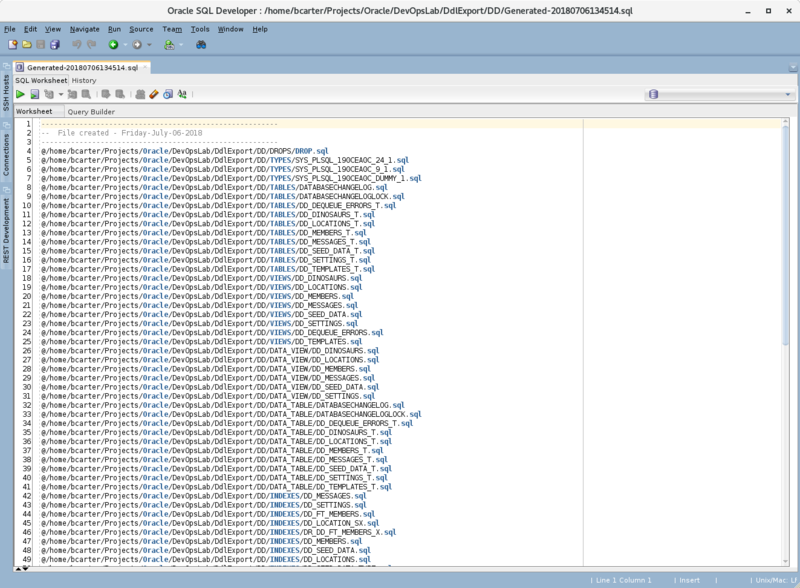 Enter the SQL File or Inline SQL you want to run. Click the ‘Build Now’ button and when you look at the console output you will see something similar to this. The SSH tunnel is opened. SQLcl disconnects from my Database. The SSH tunnel is closed. The SSH environment is removed. 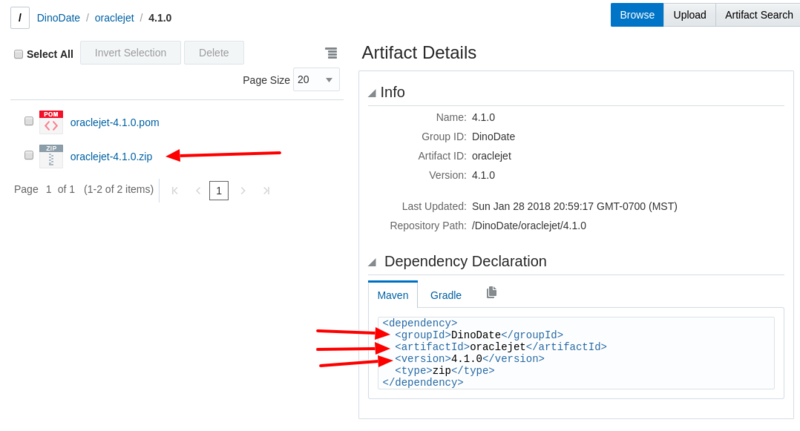 Once you’ve added an SSH Build Environment to your build job and tested it, you can start adding them to each Build Job you use a database connection in. 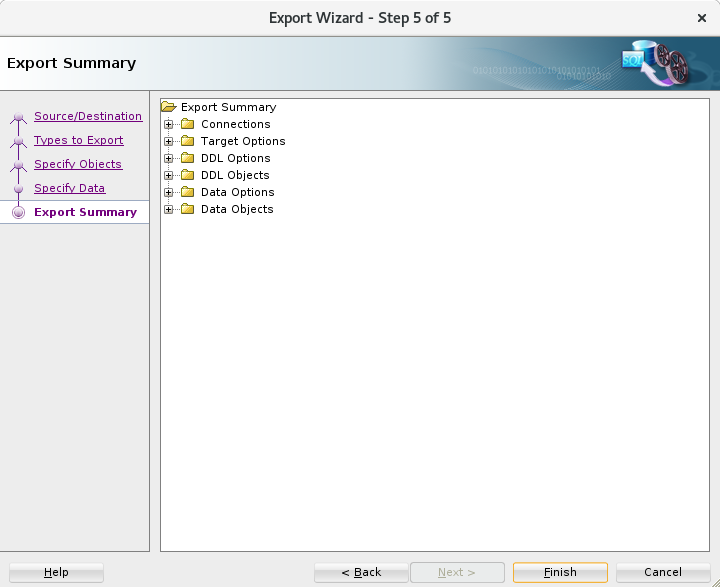 After that’s done you can close port 1521 on your Database server (assuming you don’t need it for other applications). 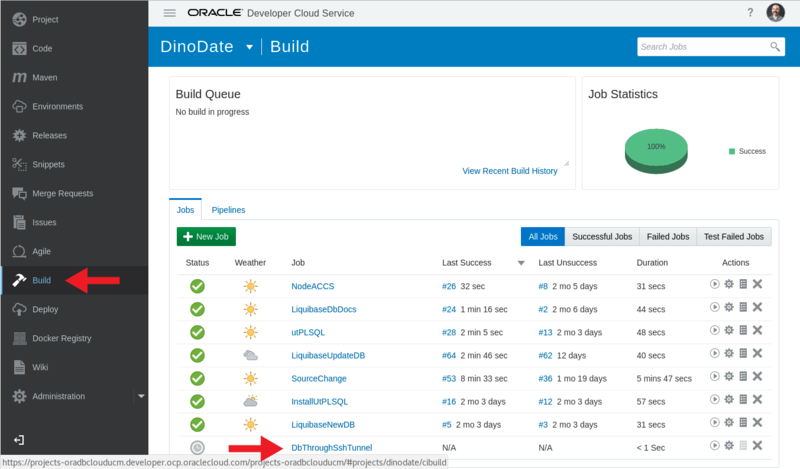 Oracle Developer Cloud Service is constantly being improved, so let me know in the comments if this guide becomes out of date and I will update it.